Our Latin ancestors, in the time of Roman Empire, derived of the expression “SALUTE PER AQUA”. the word SPA. With that word, they designated all these places with mineral and thermal water, in that places the people practiced the balneotherapy, with healing results for several affections.25 centuries ago, EURIPIDES wrote, “The Sea cures the illness of men”. That is how the Egyptians´ priests cured PLATON of some diseases. In this way, the balneotherapy and natural medicine are part of a millenary tradition and for us these treatments are familiar. These therapies nowadays lean in good part in scientific bases.The actual way of life with a lot of stress attacks us in our fight to survive. These aggressions create unadjustments. For that reason, “SPAcio SER”, is the ideal place to balance mind, body and spirit in an atmosphere of relaxation, comfort, tranquility and health. The client reaches balance and human rediscovered. In our exclusive SPA enjoy the relaxation, rest and recover your strength lost by stress of everyday life. 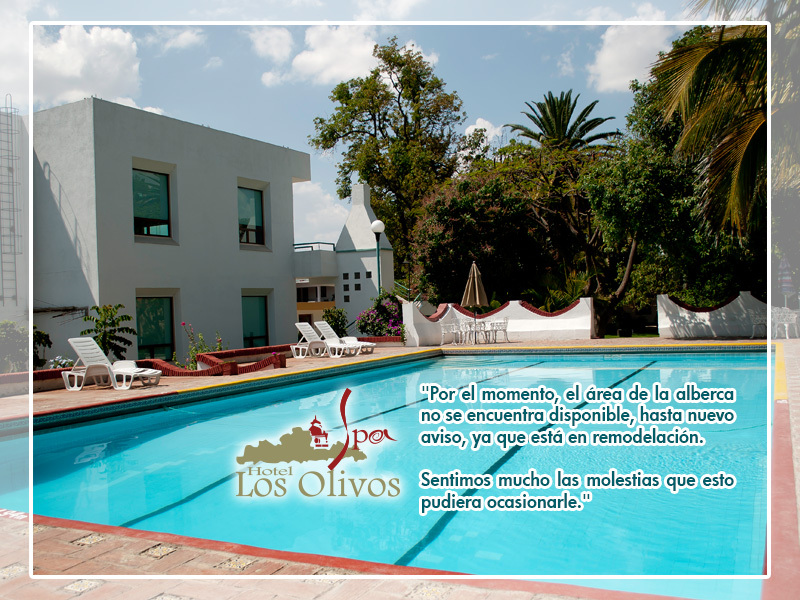 We recommend to combine the visits to different tourist sites form Oaxaca City with SPA packages specially designed for you. Get rid of stress, relax and enjoy the benefits of the Swedish technique of our aromatherapy massage. Get energy from the basic elements of nature through the TEMASCAL. Redefine your beauty and youthful look with body ab facial treatments according to your needs and skin type. Recover and maintain your health through Alternative therapies designed to listen what physical, mental and emotional body indicates. Diagnosis therapies, like IRIDOLOGY or therapies for the column alignment (neurological hammer); as well as therapies for the emotional body (Floral therapy). Know the relaxing properties of water through the variety of HIDROTHERAPIES. We hope you let yourself enjoy al SPAcio “SER”, where health, balance and self-knowledge are waiting for you.